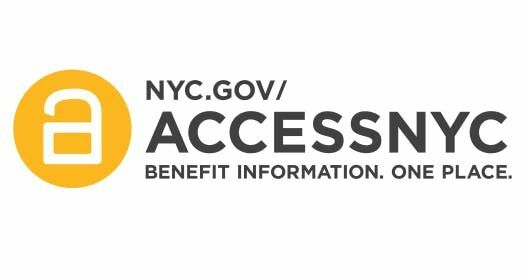 There’s a new and enhanced ACCESS NYC! 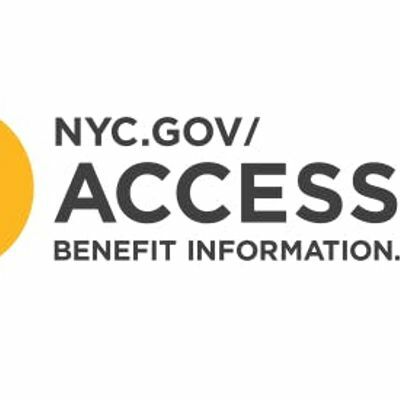 It’s the City’s online front-door for benefits access and information. 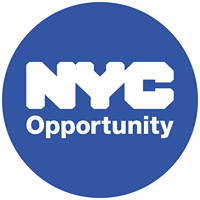 Whether you are new to using ACCESS NYC or a veteran, this session will cover everything staff, clients or Agency partners need to know, including how to complete an easy 10-step eligibility screener for over 30 programs, find standardized information for over 40 programs, and learn how to enroll or search for office locations through ACCESS NYC.